Learn to Communicate With Thai People In 20 Minutes Per Day! 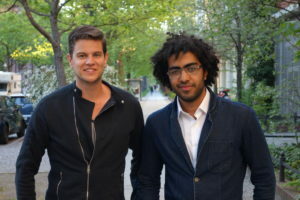 Do you want to learn Thai but you don’t know where to start? Do you feel like learning to speak Thai is going to take a lifetime? With VocaBooster Thai you will be able to learn how your target language works, get familiar with the pronunciation and learn highly useful words and phrases. 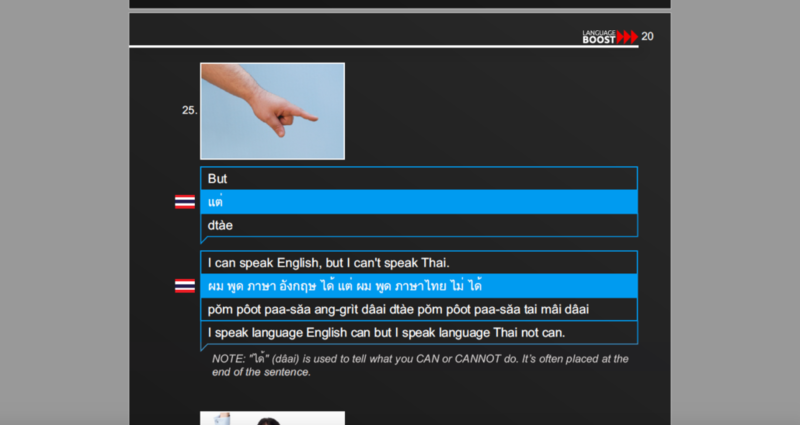 Of course it helps if you use the vocabulary you’ve learned with tutors on a website like italki.com, just like Jan did on this Thai mission. If your time is valuable and you want to be able to speak Thai as soon as possible, this will be an investment you won’t regret. 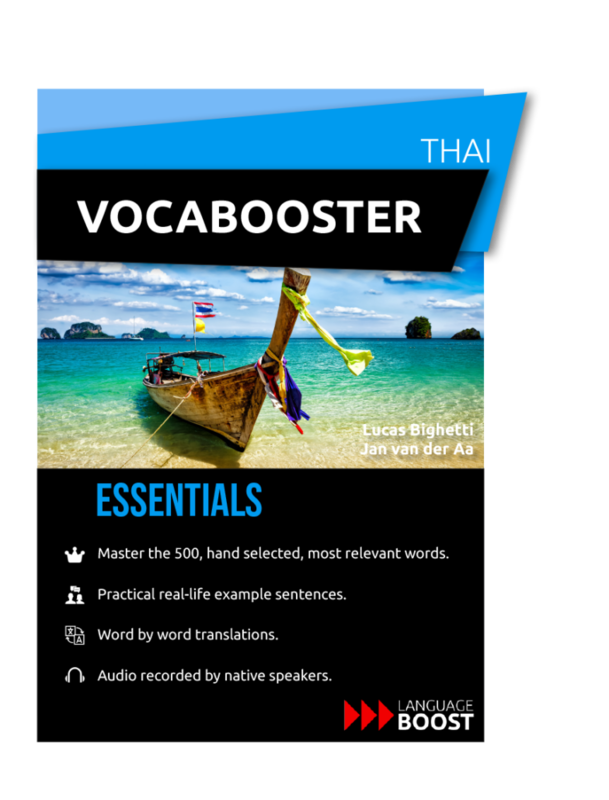 Learning with Vocabooster Thai will be the highly effective for those who practice what they’ve learned from the course with native speakers.